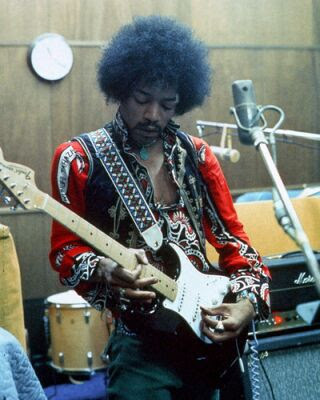 Today marks the 40th anniversary of Jimi Hendrix’s death. He was found dead in a London apartment at the height of his musical brilliance in 1970. 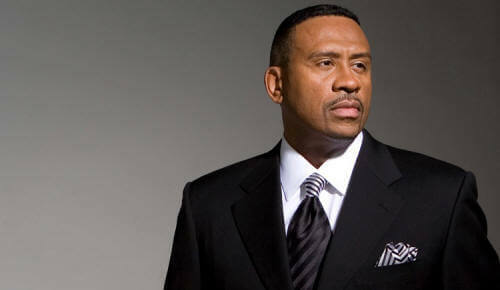 Prior to his legendary virtuosity as a rock guitarist, he played backup for R&B acts such as the Isley Brothers. There's no doubt, Jimi's got "soul", check out his guitar playing in the YouTube recording of "Testify" from 1964 below. For those of you who have never experienced Black FM radio in the 80's, when DJ's on the radio created their owned playlist, (in other words they played the sh** they thought was good and what they thought listeners might want to hear); Hendrix' "Foxy Lady" and "Purple Haze" were played occasionally and introduced many listeners to his amazing talent. We will take time here to sing the praises of Mimi Brown and Doug Henderson, Jr. of WDAS-FM. DJ's who knew how to "talk with" instead of "at" their audiences.